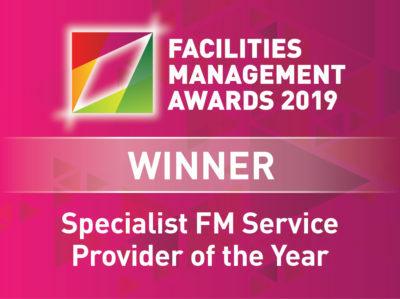 Save money and give yourself peace of mind by allowing AMV Systems professionals to take responsibility for all aspects of your building maintenance with our Facility Management service. In this way AMV Systems becomes the single point of contact for the operation of your equipment, taking responsibility for their upkeep and maintenance so that your workplace runs as smoothly as possible. With AMV Systems Building Asset Management, clients will experience huge savings not only in time but in money. With over 15 years of experience we know what is required to keep your systems running effectively and compliant with the highest health and safety standards. We appreciate that each client’s needs are different so we offer a tailored, cost effective service in order to keep your workplace running smoothly. With our Facility Management we offer flexible service delivery times agreed upon with our clients creating as little disruption as possible to the workplace. We offer a swift emergency response for all our clients nationwide. Peace of mind knowing your systems are being maintained by experienced professionals. At AMV Systems we pride ourselves on developing long-term relationships with our contracting clients to ensure that their needs are fully met. We aim to grow these relationships by consistently exceeding our clients expectations on quality and budget. In or commitment to continue providing our clients with an improved service we have invested in a Asset Management System which uses Geo-Tagging to track each unit and quickly access their stored information on-site. With this system, we can provide our teams and clients with accurate real-time information for equipment service history and performance enabling us to tailor our maintenance schedule specific to each individual unit. 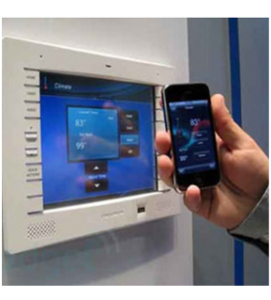 If a Facility has a BMS system installed centralising the control of all systems under one computeried system, not only can the client easily control the indoor environment of their facility but it also allows us to monitor the performance of your equipment remotely and perform diagnostics. With a BMS system we can maximise the results, efficiency and quality of our Facility Management service and respond to possible problems with your units before they become major faults. 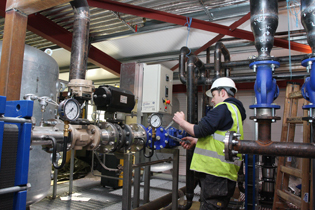 For more information on how our new Asset Management system provides our clients with an improved tailored maintenance service and the benefits of having a BMS system installed in your facility please read on here. For more information on our Building Asset Management service please fill in our contact form or contact us directly through the information provided on the contact page.